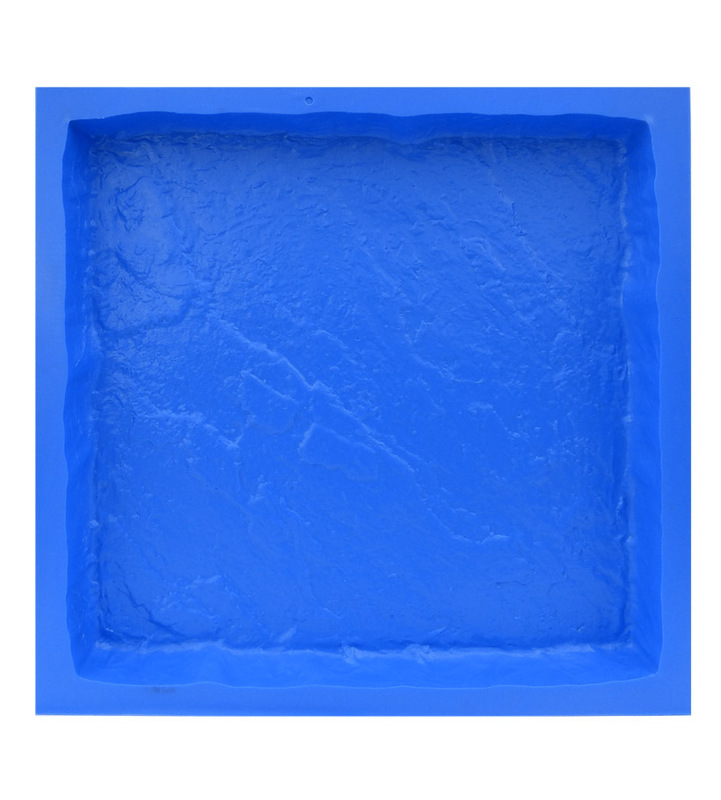 Durable polypropylene has been used to produce these hard wearing, easy demould paving stones. 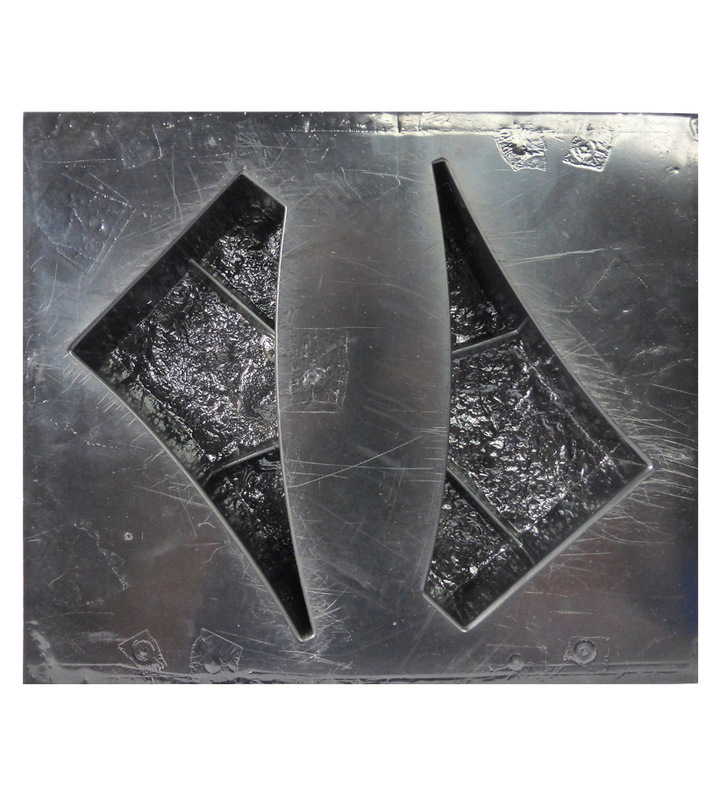 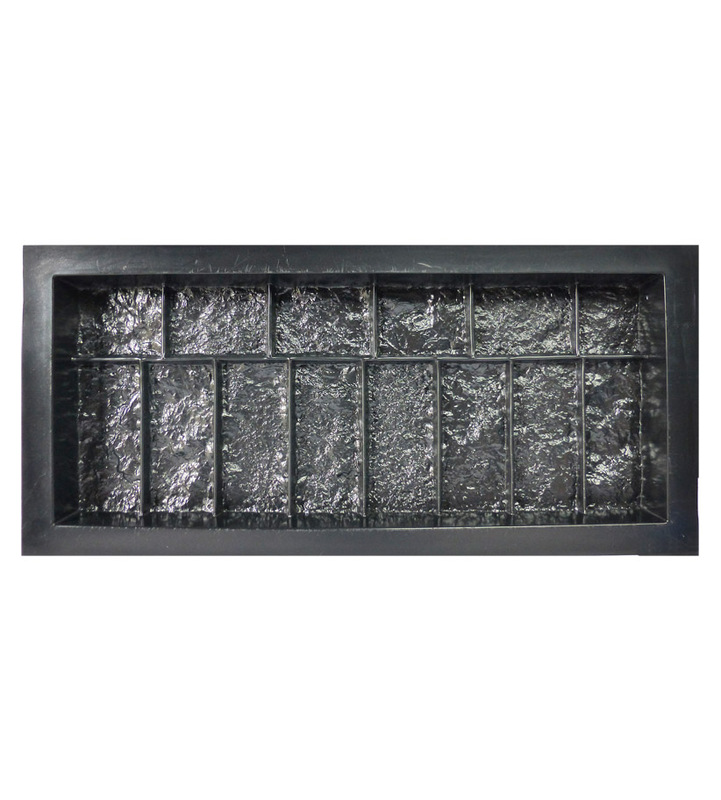 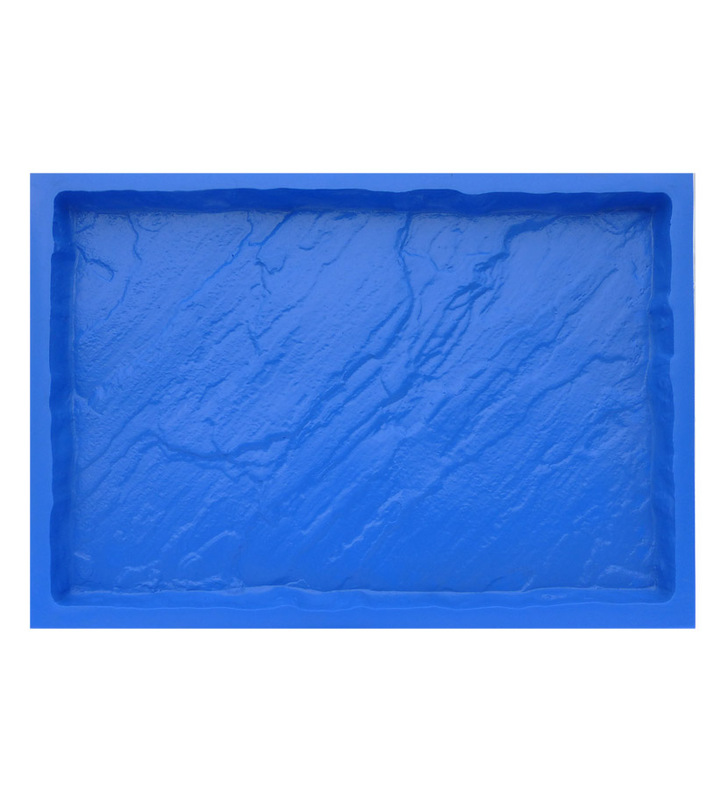 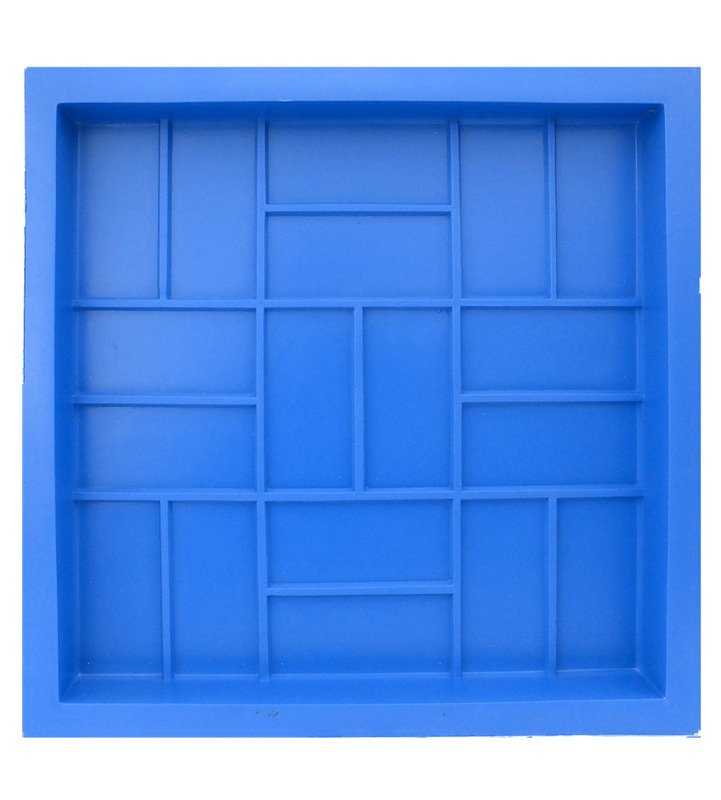 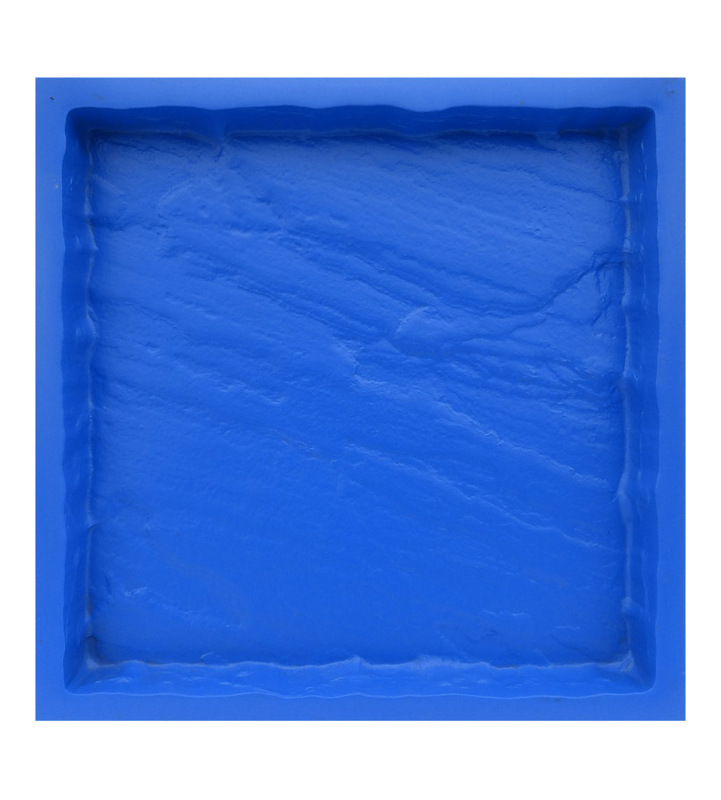 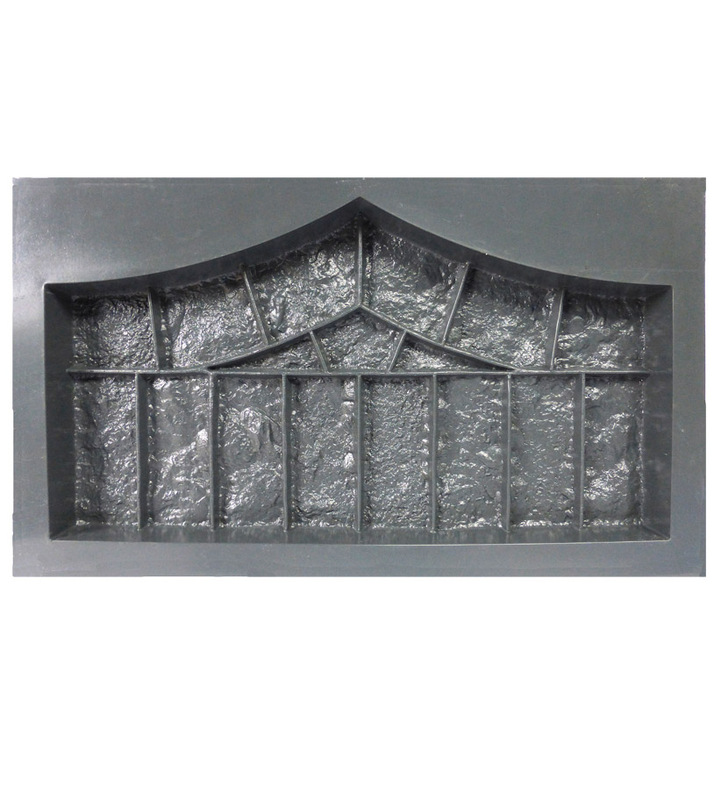 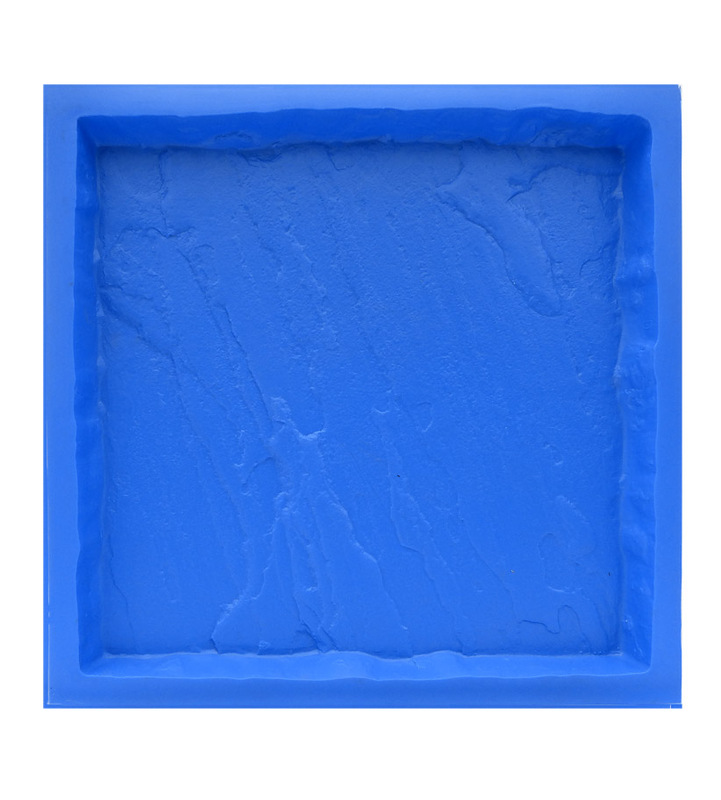 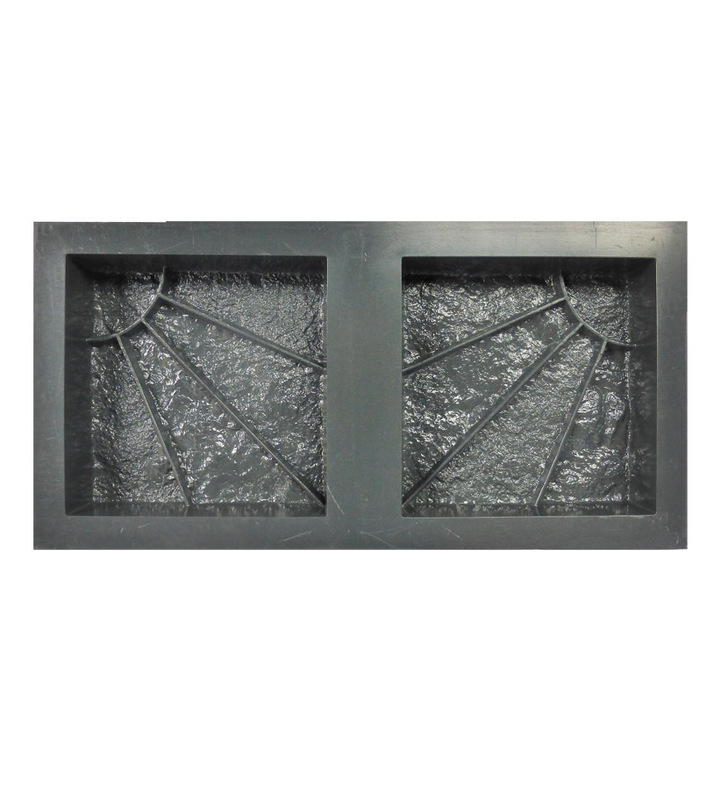 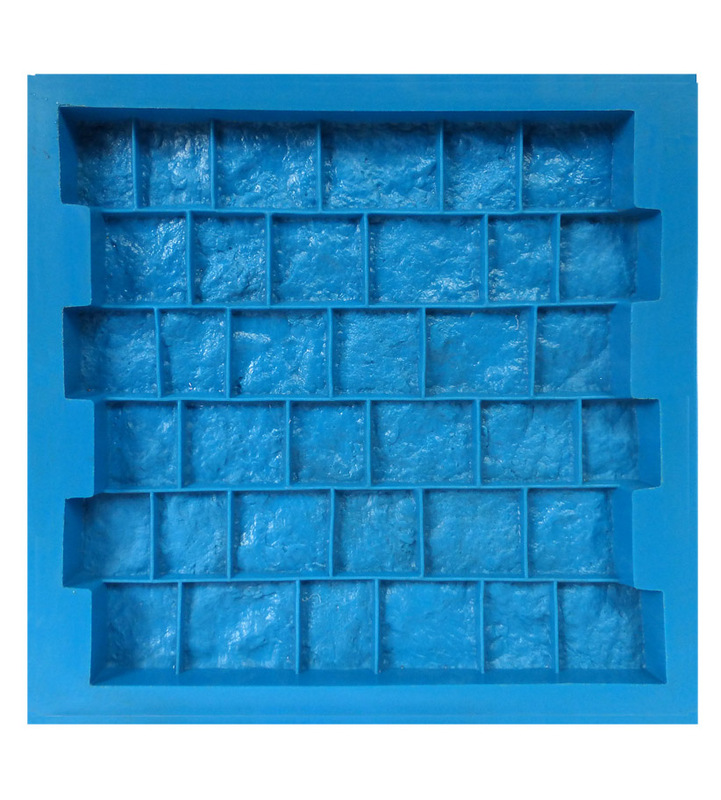 This wide range of paving mould is ideal for any size operation. 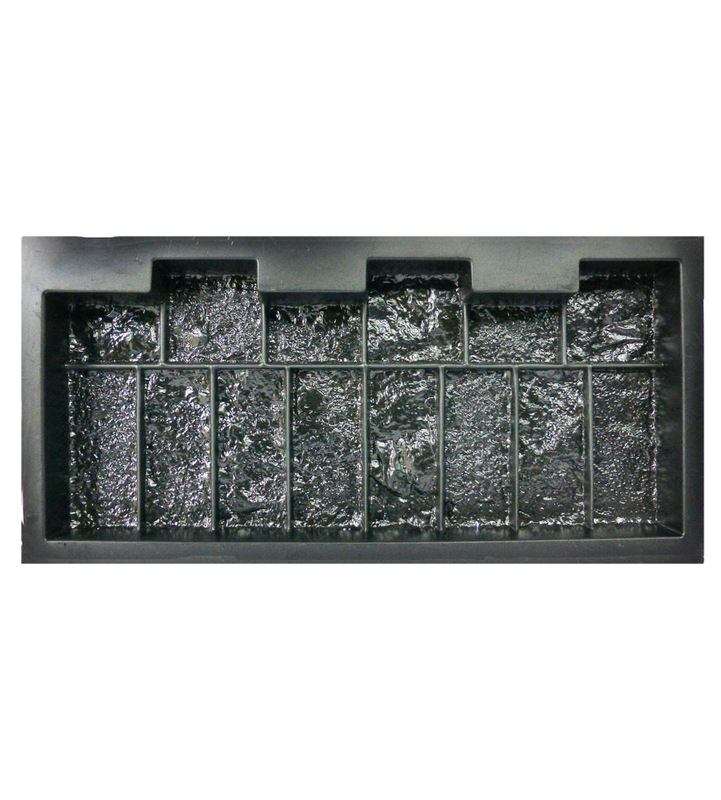 Due to the material used the taper is small, the material also ensures a good definition on the final paver.